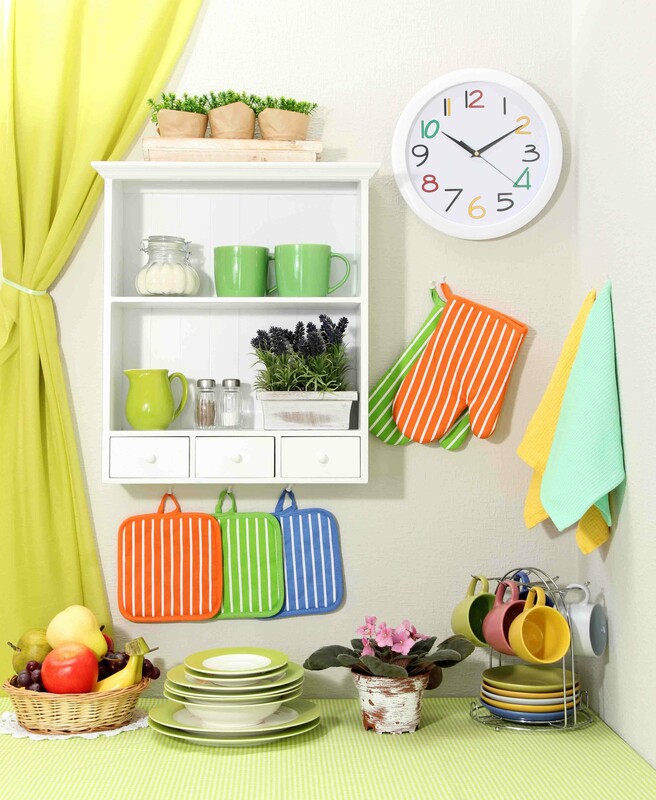 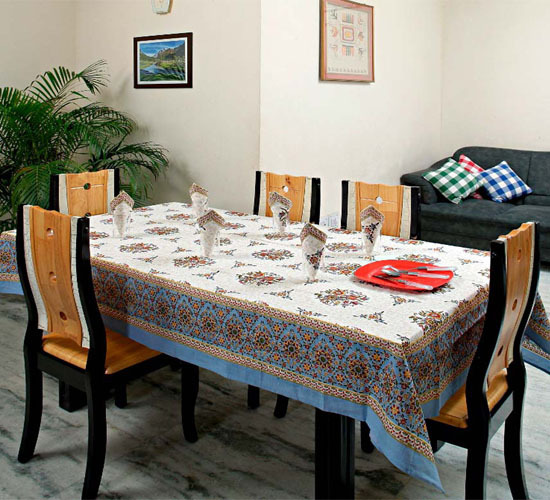 Complete your kitchen and be a trendy and up-dated home maker .It promises to keep you in the best mood forever. 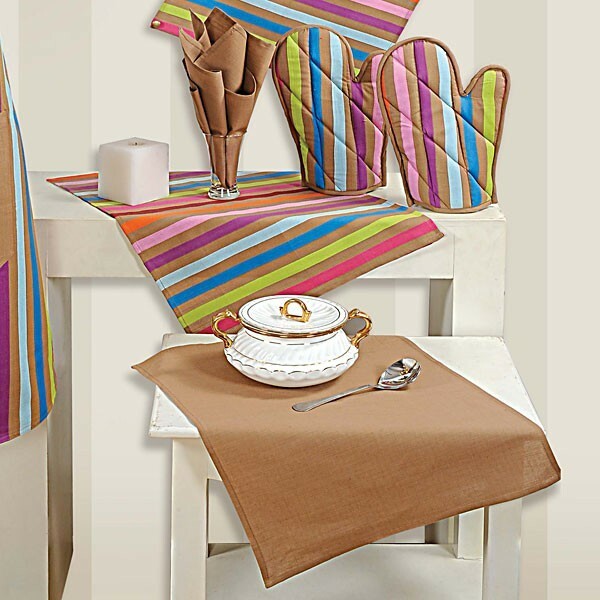 The exotic range will keep you voguish & bring a luster to your face. 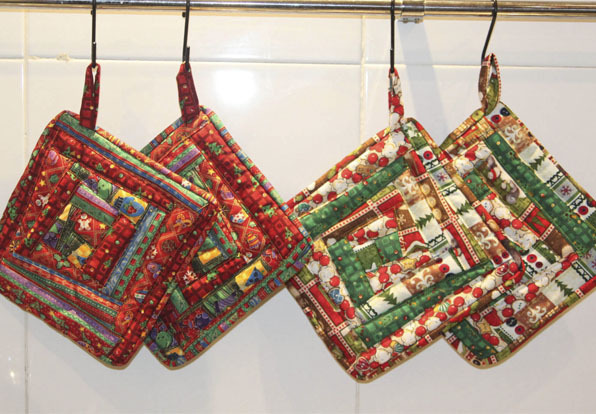 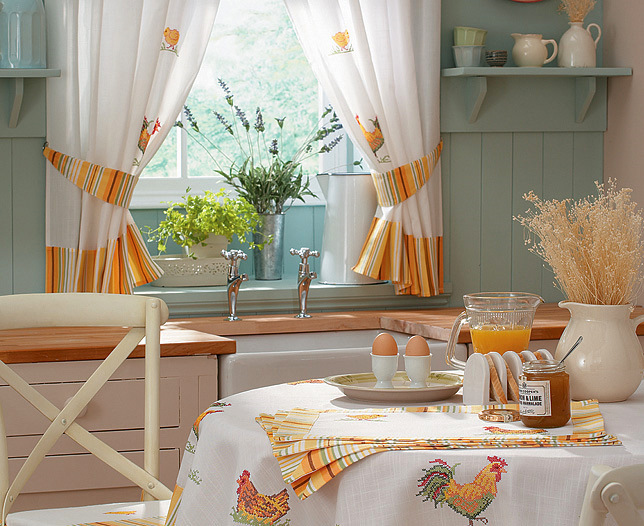 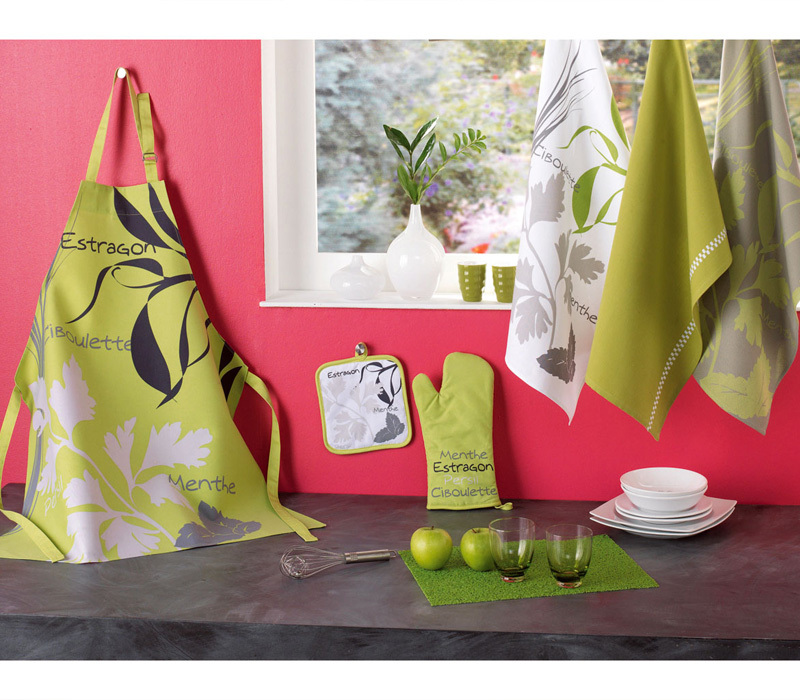 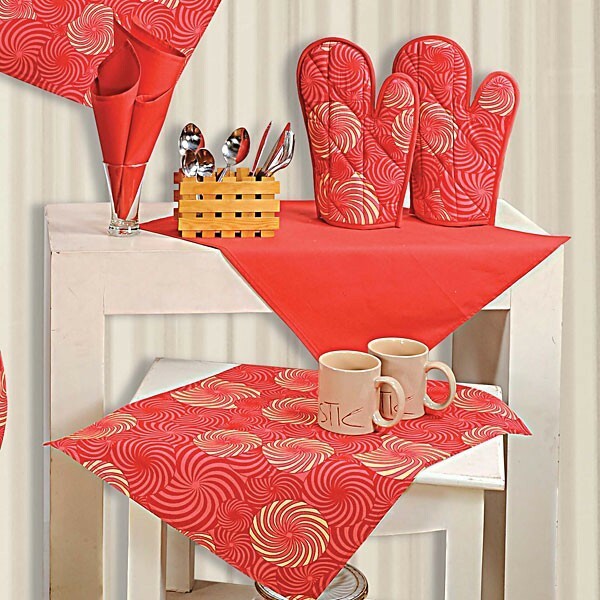 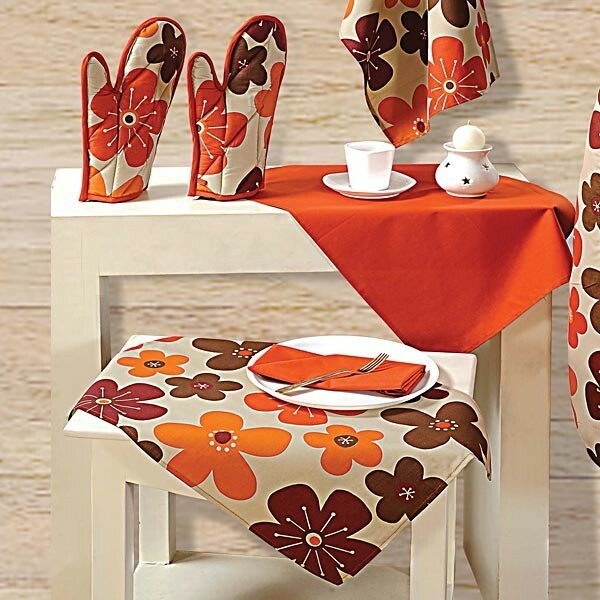 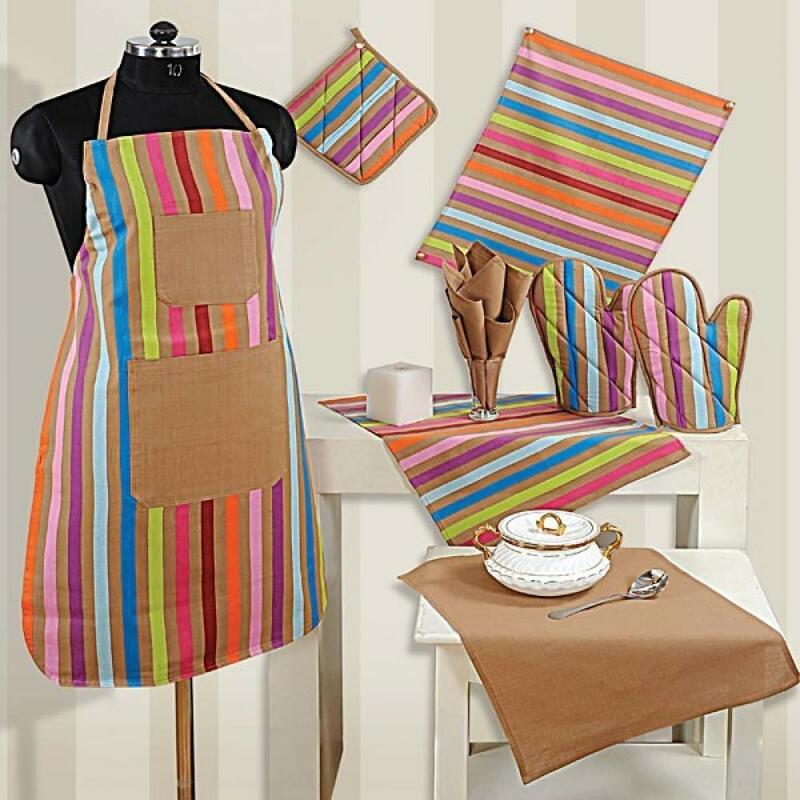 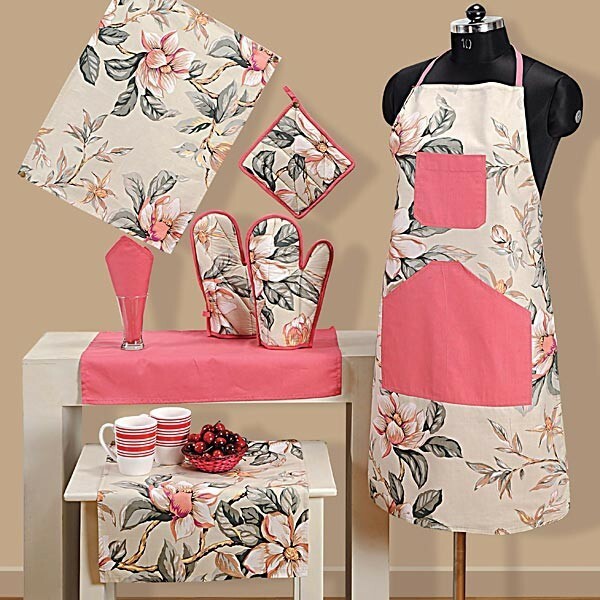 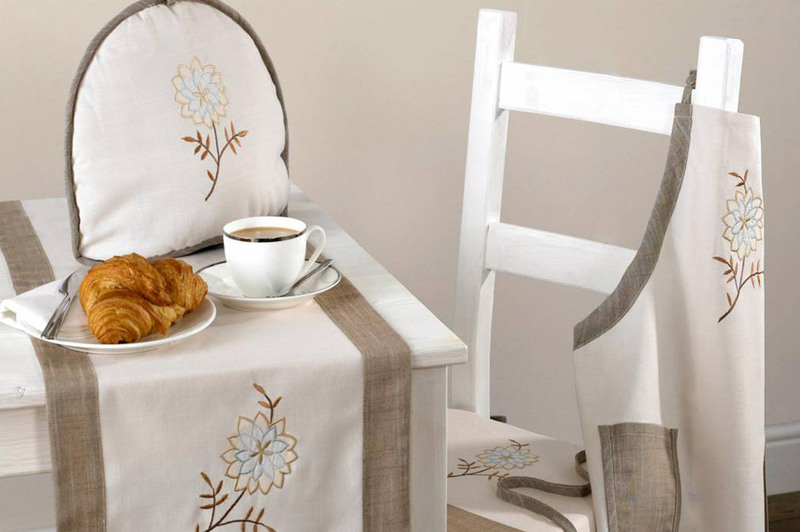 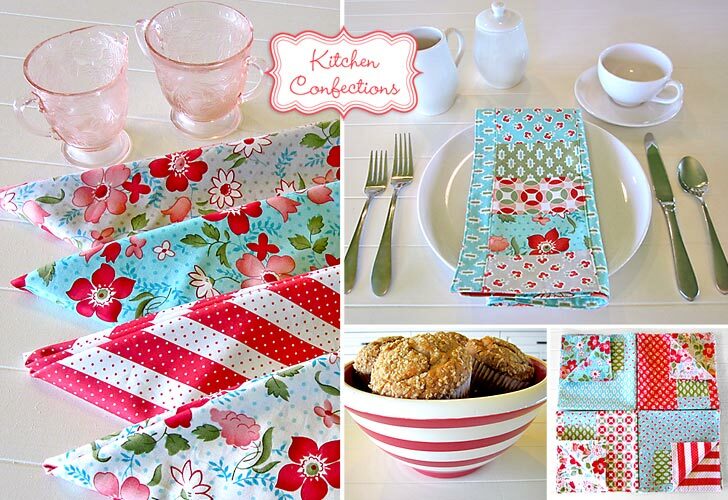 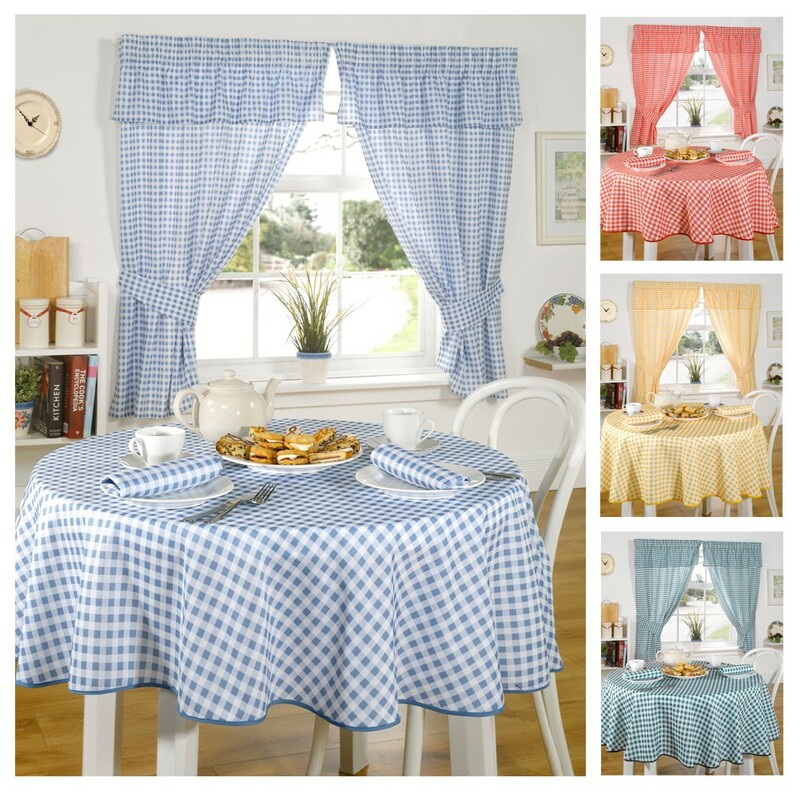 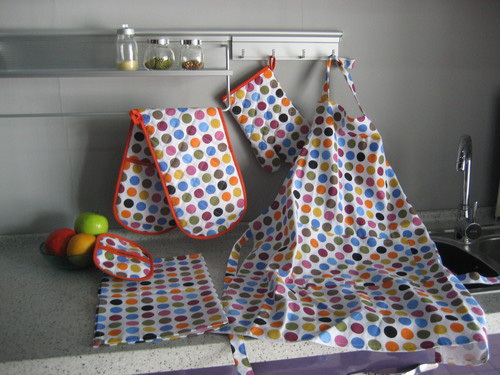 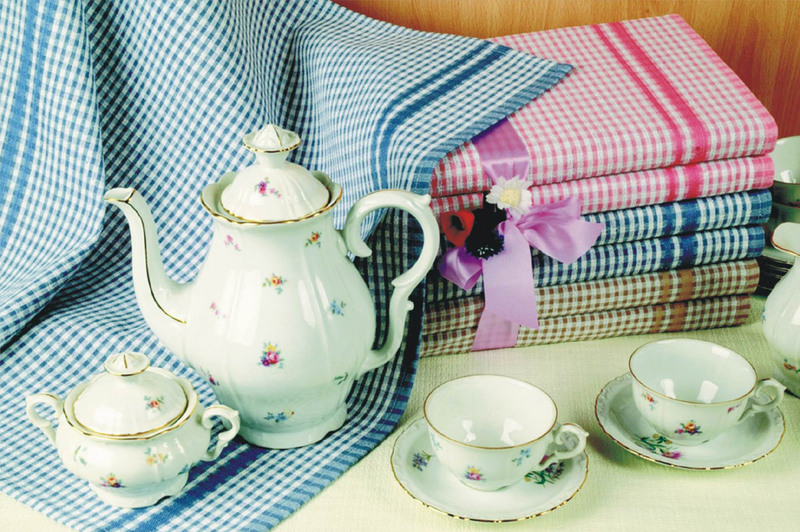 The Kitchen linen sets includes-Aprons, Napkins, Oven Gloves & Pot holders. 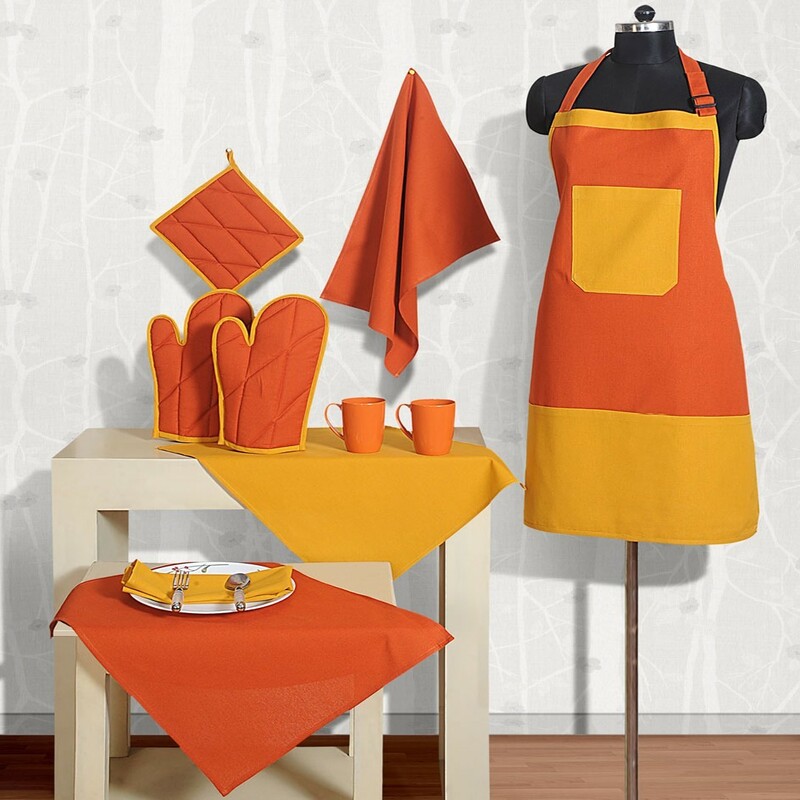 Microwaveable bread baskets, heat proof & padded oven mittens, waterproof reversible aprons- these collectibles will enlighten your mood and help you make gourmet cuisine every time.